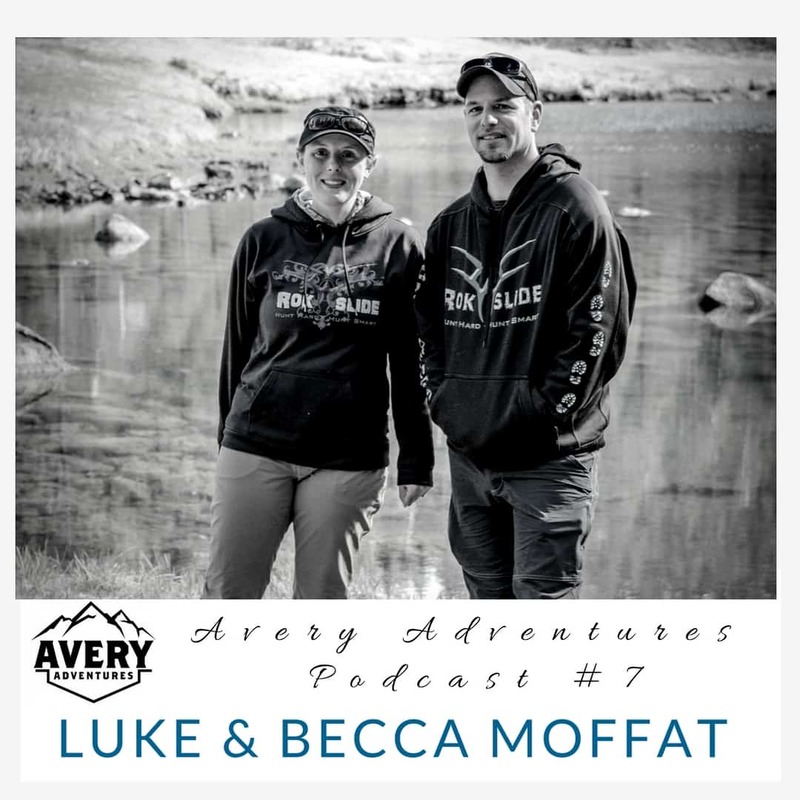 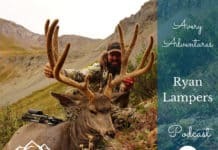 Home Podcast #7 Luke and Becca Moffat talk hunting in Alaska. 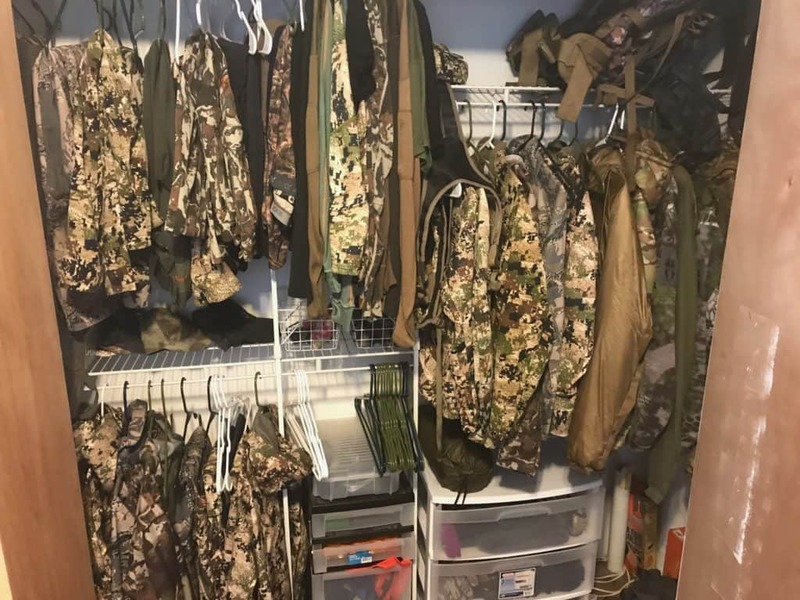 Luke and Becca are serious hunters from Alaska. 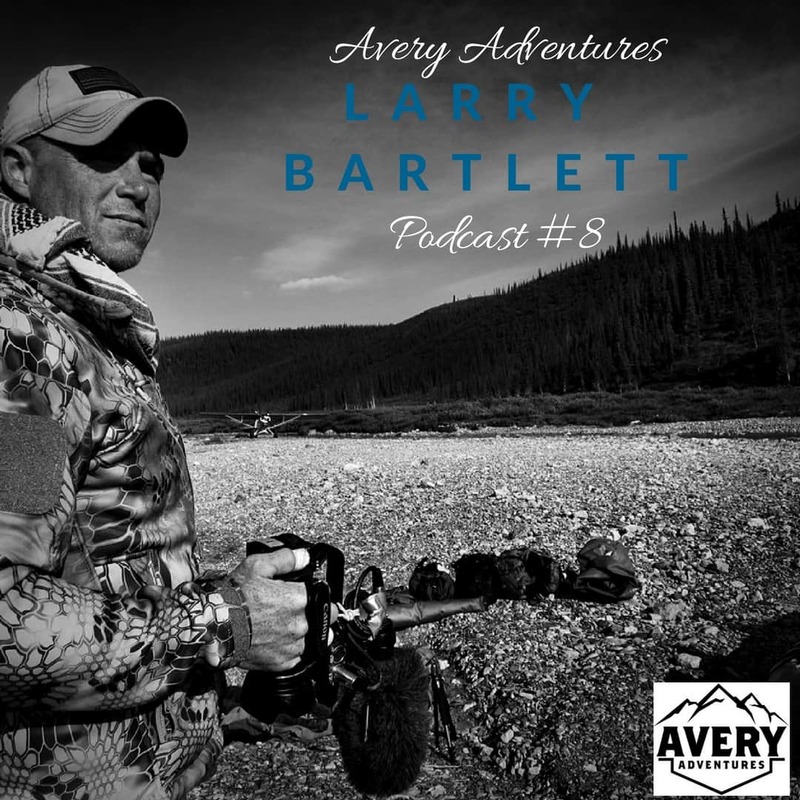 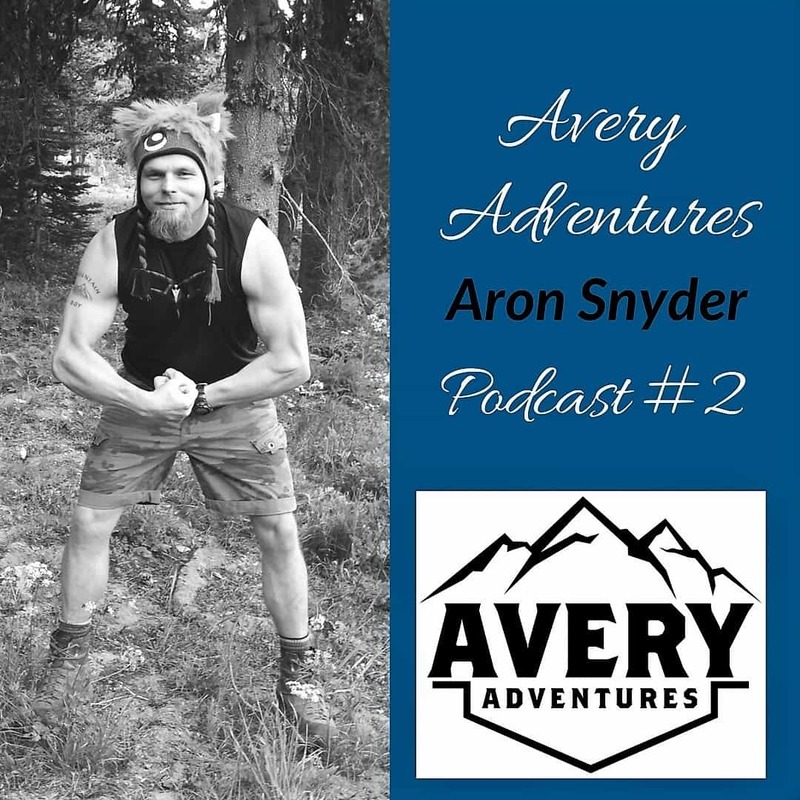 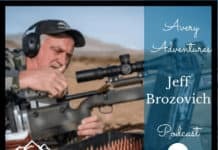 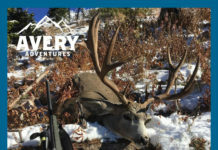 In this Podcast, we talk about life with a new baby, hunting the Alaskan backcountry and our favorite topic, hunting gear.